The Carson City Mint struck over 1.3 million Morgan dollars in 1892. However, unlike many other Carson City issues, most were immediately released into circulation. Those that were not released were shipped over land to either San Francisco or Washington. 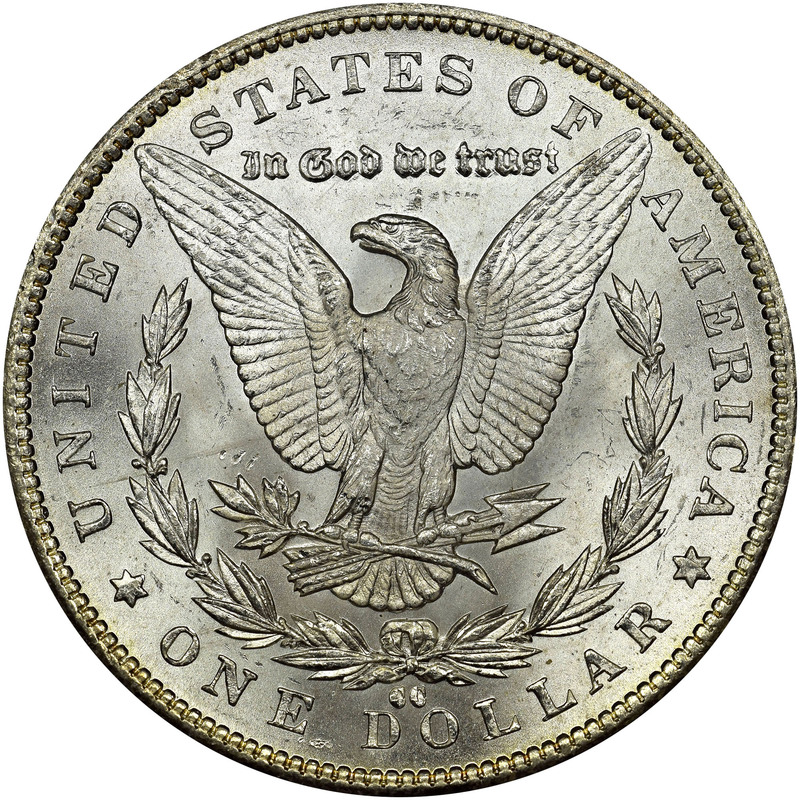 During this process, the coins often picked up abrasions and bag marks. 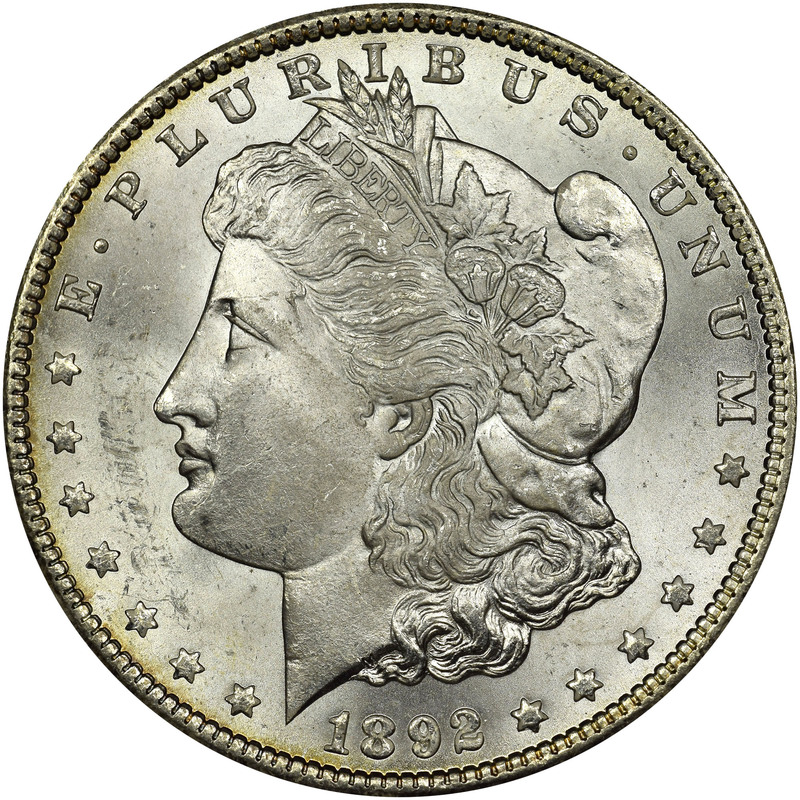 This has made the 1892-CC Morgan dollar one of the rarer Carson City issues in high grade. 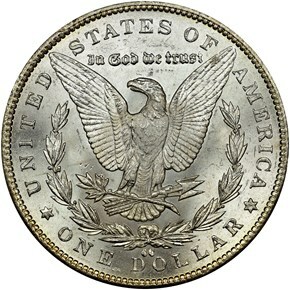 Most Uncirculated examples tend to grade from MS62-63.